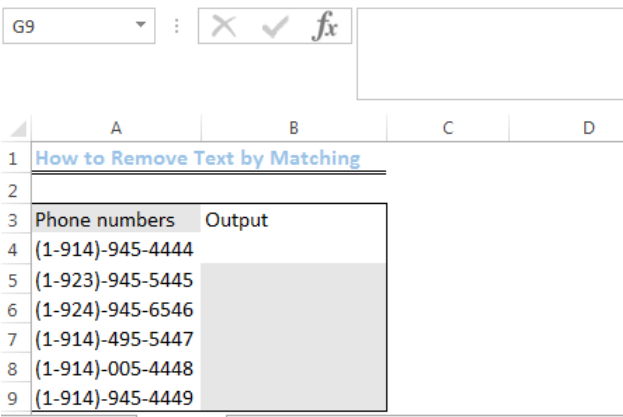 We can remove text in Excel by matching the content. This can be done with the SUBSTITUTE function. The steps below will walk through the process. We will input phone numbers into Column A from Cell A4 to Cell A9. Column B will contain the results. 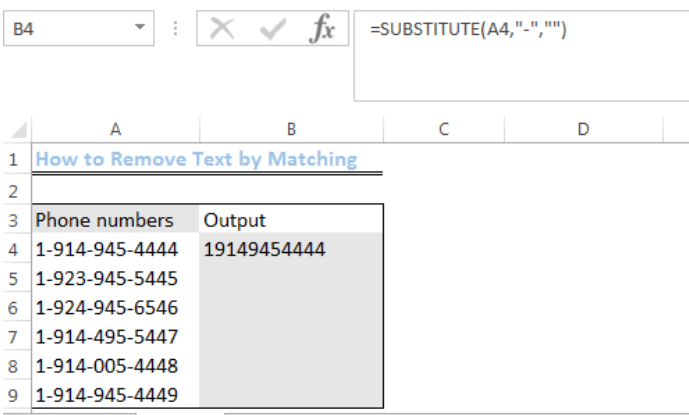 In this formula, the SUBSTITUTE function supplies the text that is contained in the cell. 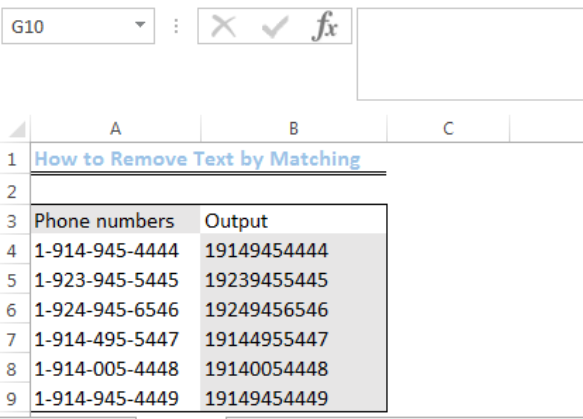 It requests that excel removes the hyphen (text to remove) and the inverted commas serve as the new text without the hyphen that has been removed. It is this new text that is returned as the output. We will add brackets to the previous data used. We will do the following to ensure that we have only the numbers as the output. The operation starts with the nested SUBSTITUTE function. 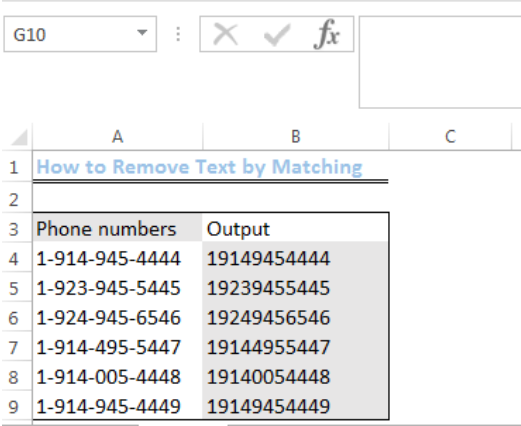 Excel removes text_to_remove_1 first. 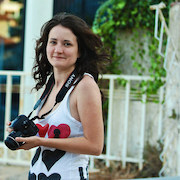 It then proceeds to the outer SUBSTITUTE function and removes text_to_remove_2. 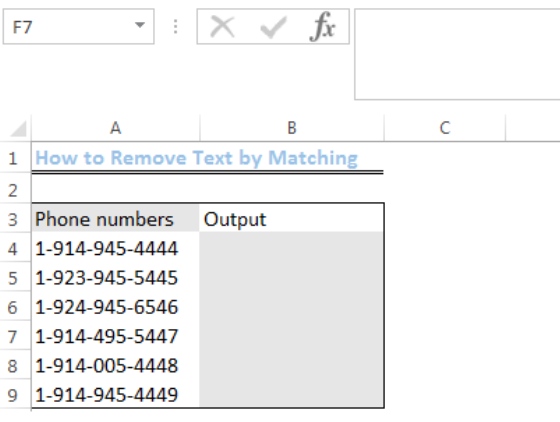 I need to make this report workbook where text matching is required. Not only conventional matching but also partial matching. 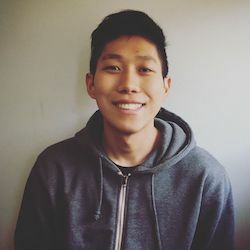 example is match "searching" in "search*", "this time" in "this*", "this time" in "this *" etc.